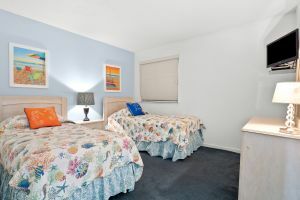 The last thing you want to worry about on your North Myrtle Beach, South Carolina golf vacation are sub-standard accommodations! 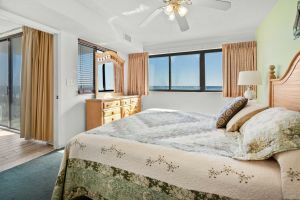 No worries here—Ocean Bay Club 305 is an outstanding oceanfront North Myrtle Beach rental that will be a wonderful addition to your North Myrtle Beach golf package. 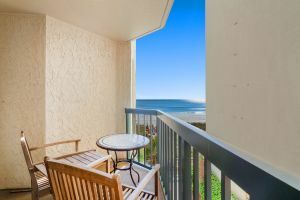 Featuring four bedrooms, three baths and comfortably accommodating a group of 10 golfers, this North Myrtle Beach condo has glorious ocean and beach views from its private furnished balcony. 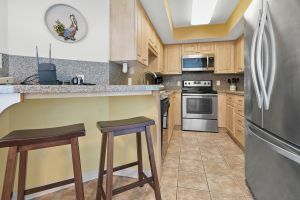 This North Myrtle Beach rental also has its own full kitchen, wireless Internet and washing machine and clothes dryer. 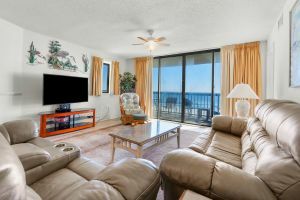 In addition, many of the North Myrtle Beach attractions, restaurants and golf shops are within walking distance of Ocean Bay Club 305. 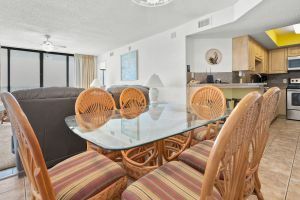 This North Myrtle Beach resort offers its guests the best in water recreation amenities, including a lazy river, hot tub, kiddie pool and indoor and outdoor swimming pools. 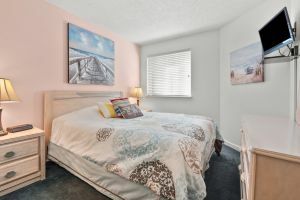 Stop worrying about where to stay--pack up your golf clubs, beach towels and sunscreen and spend your North Myrtle Beach golf vacation at Ocean Bay Club 305!